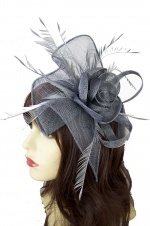 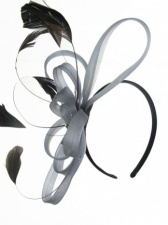 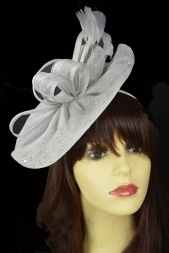 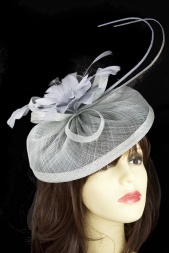 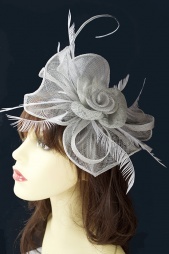 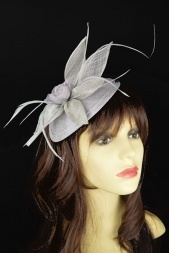 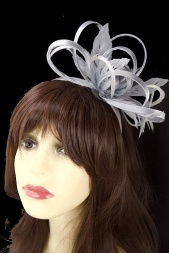 A range of silver and grey fascinators and hats. 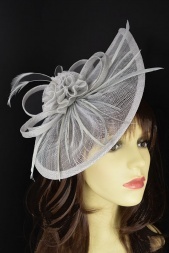 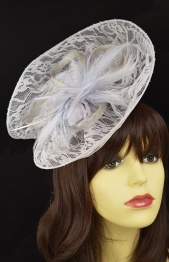 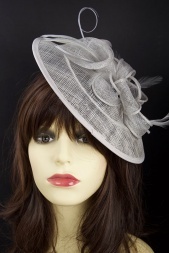 An elegant colour for weddings and the races. 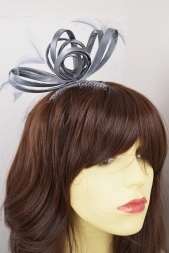 Our silver and grey range include hairbands, combs and clips and a price including cheap inexpensive designs to more detailed and slightly higher prices. 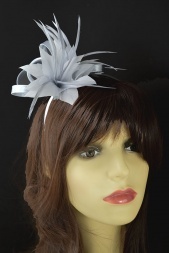 Our prices across the range are always competitive compared with other companies and always including postage.